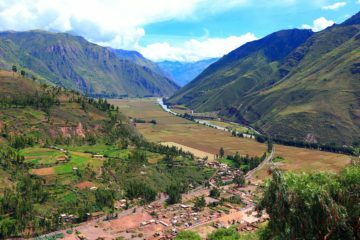 Cusco was the Capital of the Inca Empire and a the main visitor destination in Peru, where the Incas and Spanish cultures coexist. The visitor, at this place, will find: THE IMPERIAL CITY, SAQSAYHUAMAN, QENQO, PUCA PUCARA. 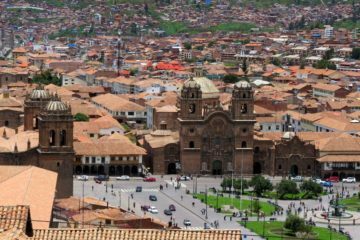 Cusco offers various way in which to enjoy it and this program offers a action-packed tour of the city to best enjoy the multiple charms it has to offer. Upon pick-up from the airport in Cusco, a guided tour meanders along the tourist route before delivering us to the hotel. The following day, pick-up transfers one directly to the airport. This program offers all the necessary facilities and requirements in order to ensure security and a pleasant tour. Transfer from the Hotel to the Airport or Bus Station. 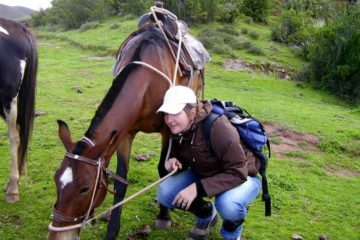 **Optional possibilities for other tours in Cusco before your departure. 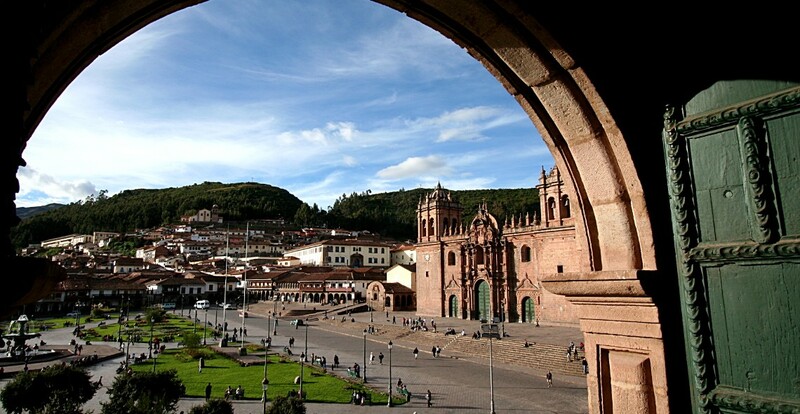 See Itineraries in Cusco. ***Possibility of extension Jungle (Manu), Arequipa, Puno, Lima. Transfers and Tours included in the program. BTG (Tourist Ticket) , Cathedral & Qoriqancha Tickets.